Come down to the book fair takeover where year six will be your hosts. Just imagine how funny year six will be serving you and help you find a book just for your liking. 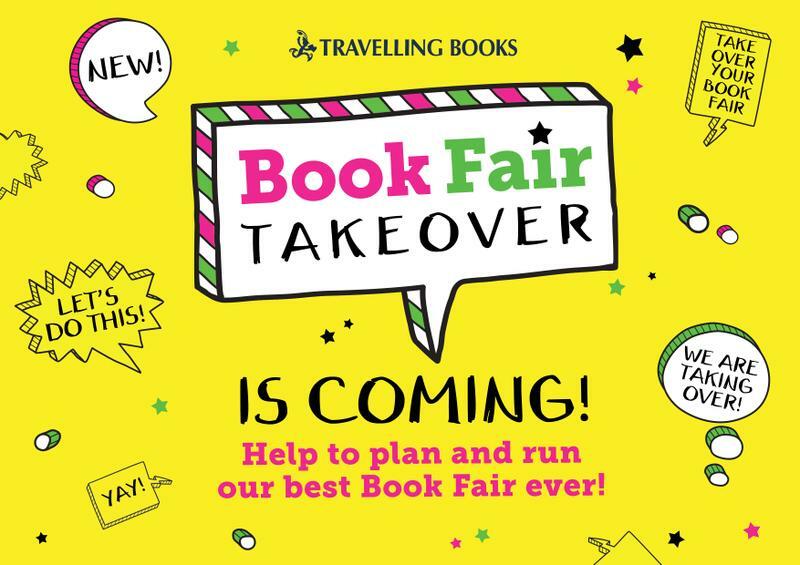 From 3:30-4:00 pm Tuesday 6th June 2017 until Friday 9th June MAKE SURE YOU COME TO THE BOOK FAIR GET YOUR BOOKS BEFORE THE BOOK FAIR TAKEOVER WITH US ENDS. I know what book I ‘m getting, do you?